Leadership - Cipher Pharmaceuticals Inc.
Cipher’s leadership has decades of experience and a proven record of success in all facets needed to efficiently develop and commercialize dermatology products. Dedication to our vision is paramount to our success as we expand our product offerings and presence in North America. Mr. Tessarolo joined Cipher as President & Chief Executive Officer of Cipher on April 17, 2017. Mr. Tessarolo most recently held the position of Vice President & General Manager with Celgene Corporation, where he was responsible for leading their U.S. Inflammation & Immunology business. He contributed to the substantial expansion of the U.S. business in 2016, which was led by the rapid growth of Otezla for plaque psoriasis and psoriatic arthritis. Prior to joining Celgene in September 2015, Mr. Tessarolo led the launch of Actavis, plc’s Canadian Specialty Pharmaceutical Division, serving as President & General Manager – Canada of Actavis Specialty Pharmaceuticals Co. Under his leadership, Mr. Tessarolo established a Canadian business of over 140 employees and $190 million in revenues, leading his team through several new product launches and the successful integration of multiple company acquisitions, including Warner Chilcott, Forest Labs, and Allergan. Prior to joining Actavis in 2011, Mr. Tessarolo held a number of positions of increasing responsibility with Biovail Pharmaceuticals Canada, culminating in his appointment to the position of Vice President and General Manager. Mr. Tessarolo had direct oversight and accountability for country strategy, operations, business development and financial responsibilities for each of the Canadian entities he has led. Mr. Tessarolo received his B.A. in Economics from Carleton University and has attended the Advanced Management Program for General Management at the Ross School of Business, University of Michigan. 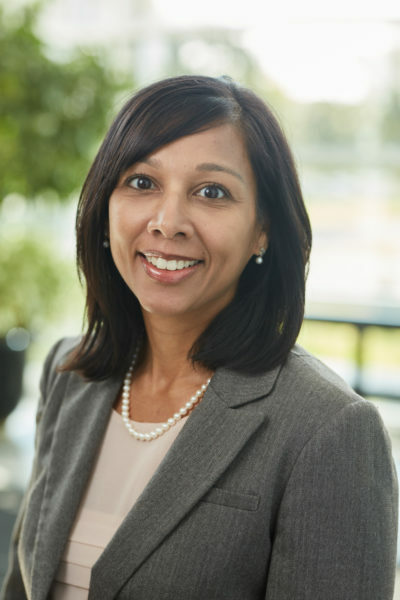 Ms. Jutlah joined Cipher as the Director of Finance in September 2016 before becoming the Company’s Interim Chief Financial Officer in March 2019. Prior to joining Cipher, Ms. Jutlah worked at Ernst & Young LLP, a public accounting firm for 13 years holding positions with increasing responsibilities. At Ernst & Young LLP, Ms. Jutlah primarily served Canadian Reporting Issuers within the life sciences, biotech and retail space. Ms. Jutlah is a Chartered Professional Accountant (CPA, CA) and holds a Master of Science in Accounting from Frank Sawyer School of Management at Suffolk University, Boston, Massachusetts. Chris Watters joined Cipher in June 2017 in the position of Vice President, Corporate Development to lead the company's expanded corporate development function. Mr. Watters has 19 years of experience in the pharmaceutical industry, including leadership roles in business strategy, marketing, sales and business development. Previously, Mr. Watters held the position of Vice-President of Sales at GlaxoSmithKline, where he led a commercial organization of 300 sales and operations professionals delivering annual revenue of $700 million. As a key member of the executive team of Biovail Pharmaceuticals Canada, he served as Vice-President, Marketing providing leadership in new product launches, commercial assessment, and business development. Most recently, Mr. Watters held the position of Senior Vice President, Marketing with Goba Sports Group, where he was responsible for global marketing, new product development, business development, and corporate strategy. Mr. Watters received his Bachelor of Science in Pharmacy from University of Toronto, as well as an Executive MBA from Rotman School of Management at University of Toronto. Dr. Diane Gajewczyk, has more than 25 years of pharmaceutical industry experience in the research, clinical development and commercialization of pharmaceutical, biologics, vaccine and medical device products. Prior to joining Cipher, Dr. Gajewczyk held the position of Senior Director, Medical Affairs with Galderma Canada, where she was responsible for medical and regulatory strategy and was involved in the registration and launch of a number of products. Previously, Dr. Gajewczyk spent almost ten years at Biovail Corporation in several senior positions, including Senior Director, Medical & Scientific Affairs, leading the scientific aspects of corporate development transactions. Prior to focusing on medical and scientific affairs, she spent 12 years in pharmaceutical R&D at Sanofi Pasteur where she developed numerous patents and conducted IND-enabling studies for novel therapeutics. 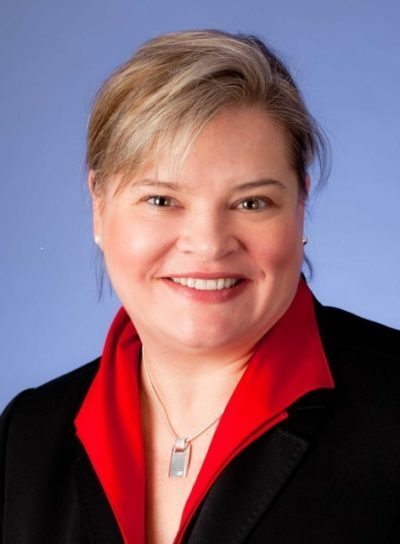 Dr. Gajewczyk obtained her PhD in Microbiology and Immunology from the University of Toronto, as well as her MBA from the Richard Ivey School of Business at Western University. Michael Milloy joined Cipher in December 2018 in the position of Vice President, Canadian Commercial Operations and oversees the development and execution of strategic and tactical plans for the commercial functions, ensuring long term vision for the brands and optimizing the performance of the Canadian commercial business. Mr. Milloy has more than 20 years of pharmaceutical industry experience in the commercialization of pharmaceutical products and has a proven track record of commercial leadership and extensive background in optimizing execution and launch readiness across all components of Sales, Strategy, Marketing, Patient Services, Market Access, Training and New Product Planning. Prior to joining Cipher, Mr. Milloy held the position of Business Unit Head, Neurology & Immunology with EMD Merck Serono, where he was responsible for the executive leadership, strategic direction and development of launch capabilities to a growing business unit. Prior to working at EMD Serono, Mr. Milloy held senior leadership positions at Biogen Canada and Takeda Canada. Mr. Milloy holds a BA Psychology, BSc Biology and an Executive MBA with a specialty in General Management.